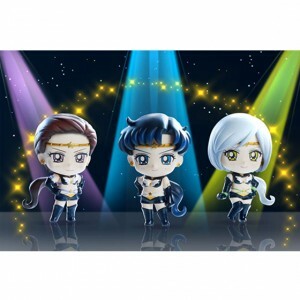 The next wave of Sailor Moon Petit Chara figures has been revealed on the Sailor Moon Official Site. 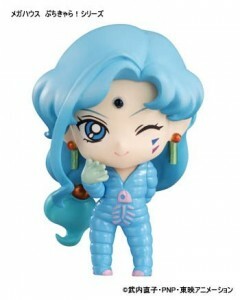 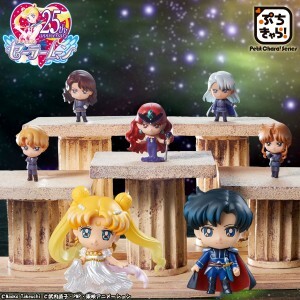 The new figures include the Ayakashi Sisters Koan, Berthier, Calaveras and Petz as well as Sailor Moon with her Cutie Moon Rod which she had during the Black Moon Clan arc of the manga which was the Sailor Moon R season of the anime. 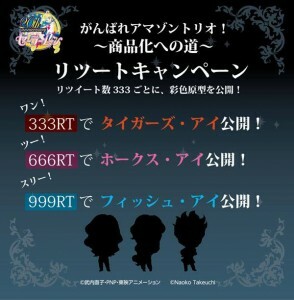 These figures will be released in June 2015. 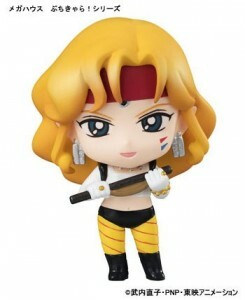 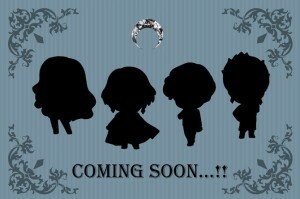 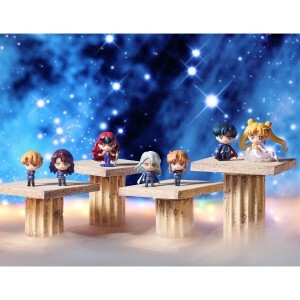 In the past Petit Chara figures, a line of Super Deformed blind box figures by MegaHouse, have all been of heroes. 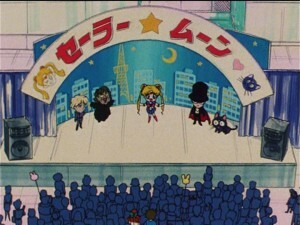 The first set had Sailor Moon, Mercury, Mars, Jupiter and Venus as well as Tuxedo Mask. 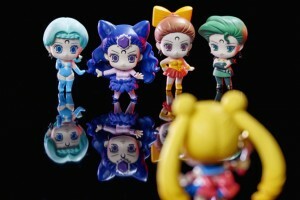 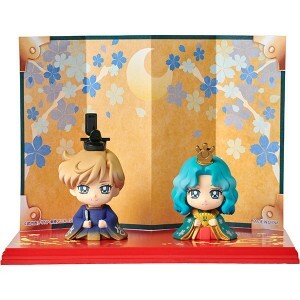 The second set contained Super Sailor Moon, Sailor Chibi Moon, Sailor Pluto, Uranus, Neptune and Saturn. 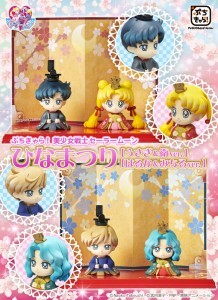 The third set included civilian uniform versions of Usagi, Ami, Rei, Makoto, Minako and Mamoru. 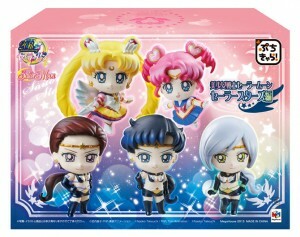 There are usually 6 figures to a set, with 6 of them being packaged in one box. 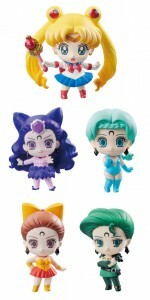 Expressions vary so while a set will have all 6, each figure has one of two facial expressions. 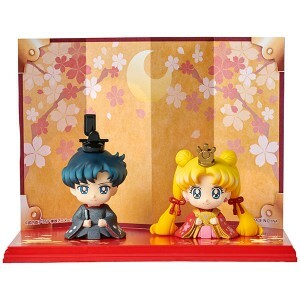 A Princess Serenity figure that is not part of a set will be released on Amazon on February 18th. 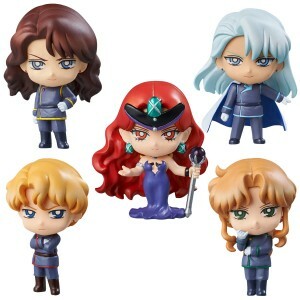 It’s unknown who might included as the 6th figure in this set, if there even is one, or if they will have different facial expressions. 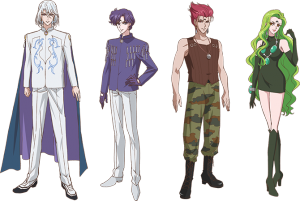 It seems a bit odd to include these characters but not other villains such as those from the Dark Kingdom story arc. 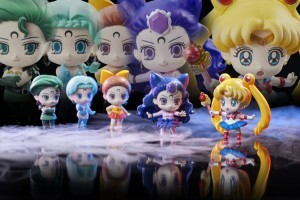 This may simply be due to the fact that Sailor Moon Crystal will soon be showcasing these characters, though by June the Black Moon Clan story arc will be nearly complete and the Ayakashi Sisters will be long dead. 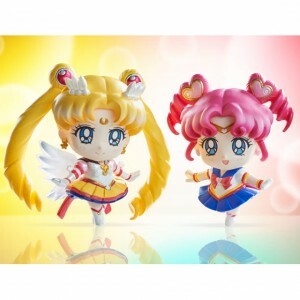 I bought the first two sets of these figures and found them to be very nice. 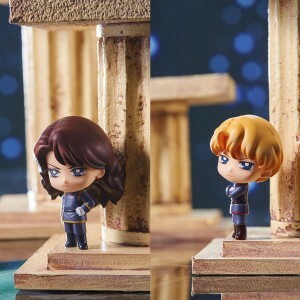 They’re small and easy to display. 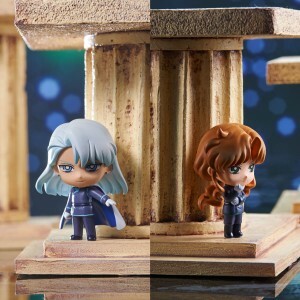 A minor amount of assembly is required but they hold together well and the included stand will make sure they don’t keep falling over.